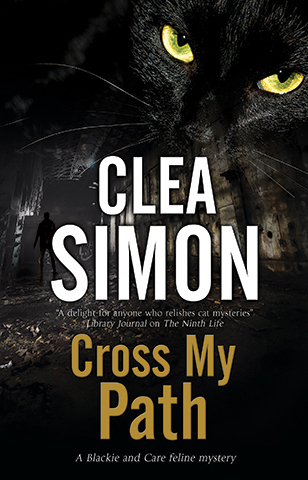 "Entertains readers with an exciting, compelling, and utterly unique adventure"
If Sherlock Holmes were a cat, this is the sort of cat he would be. 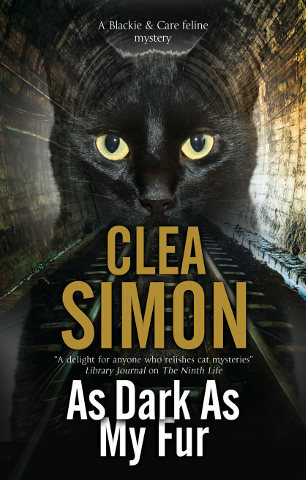 Noir fans who are fond of felines will find a lot to like. Forget everything you think you know about 'cat mysteries.' THE NINTH LIFE is a dark and gritty story of life on the streets, told from the unique point of view of a narrator who sees things humans can't. 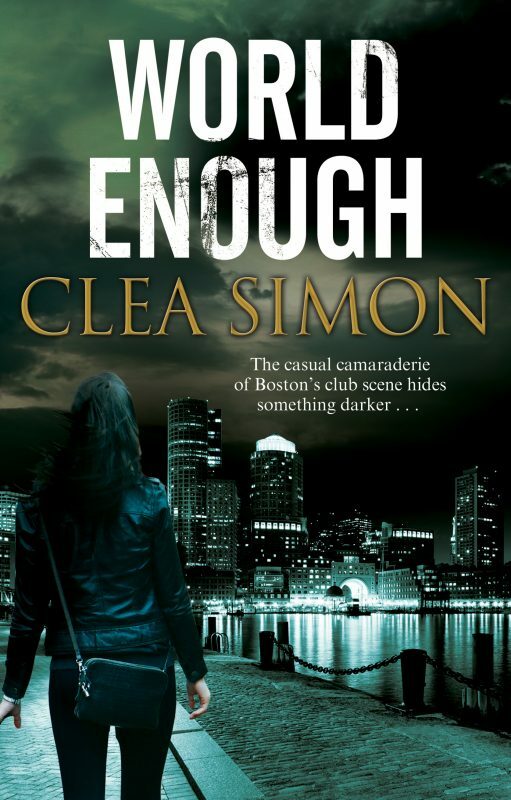 Clea Simon has given us a window into a world of constant and surprising dangers, frustrations and almost unbearable tension, and it's one I won't soon forget. 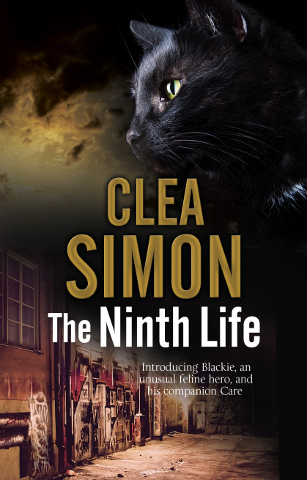 Forget everything you think you know about ‘cat mysteries.’ The Ninth Life is a dark and gritty story of life on the streets. Overall the world woven by the words of this sensible cat create such an immersive sense of tragic melancholy, intrigue and constant fear that I'm far too involved in the story to analyse the style and content. I can only see this 'world of casual violence and retribution' that these children are forced to inhabit. My reviewing abilities are fully compromised by becoming so thoroughly engrossed in a wonderful reading experience. A delight for anyone who relishes cat mysteries. Other Book in "Blackie & Care"